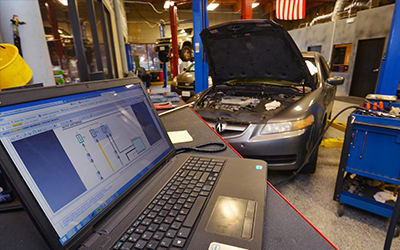 We exclusively perform Honda, Acura, Toyota, Lexus auto service and repair. We can do everything the dealer can except items under warranty. 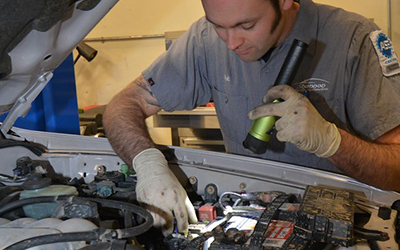 Every job performed by Shannon Family Automotive is backed by a 24 month/ 24,000 mile guarantee on all parts and labor.We commit to allowing you to make all decisions regarding your vehicle. We commit to treating every customer with integrity and respect. 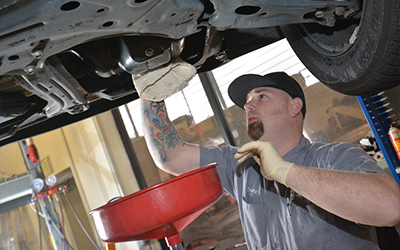 At Shannon Family Automotive, we will discuss your priorities with you and create a maintenance plan over the course of a year to best fit your needs. There are few things more disappointing than spending money on unexpected bills for boring service items you don’t even notice. Schedule with confidence today! Call or email us to get an appointment to have your vehicle serviced! Ask about our warranty. Before starting Shannon Family Automotive, Larry gained years of valuable experience working on Hondas and Toyotas. He also learned a great deal about how to treat all customers with respect and dignity.